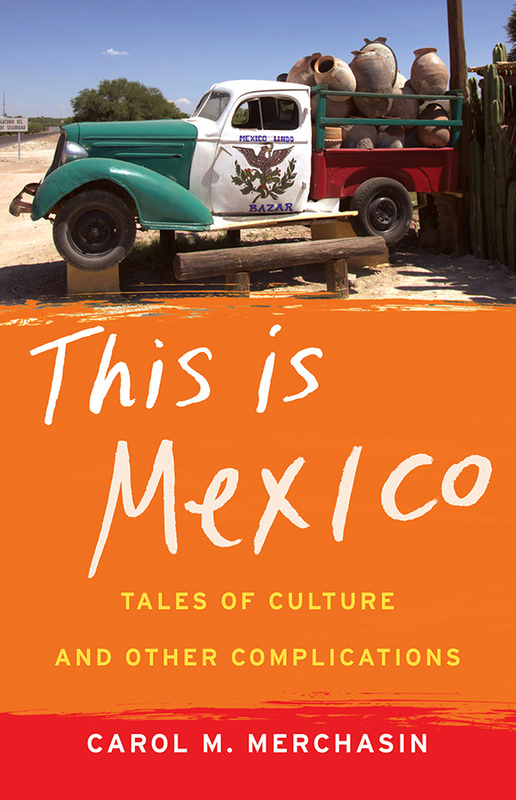 In this book of essays Carol Merchasin shares her experiences as an expat in Mexico. She wasn’t fluent in Spanish, people thought she was being naive about the violence in Mexico and there were probably many more drawbacks but along with her husband they decided to go for it anyway. Like many expats they had some distressing experiences, like when fireworks were going off as a Fiesta was getting underway only Carol and her husband thought it was gunfire. But those experiences are usually few and far between. Instead, most of their experiences will be about becoming part of a community, like when they are invited to the countless birthday and confirmation celebrations for the children of their employees and their families. Becoming part of a community you have to learn to adapt and most importantly enjoy the experience. Sure there will be annoyances and things you aren’t use to or wish they were like back at home but to make the best of it you will have to go with the flow. I found that the author did just that. Sure there were things that she didn’t understand but most importantly I thought she was all about soaking up the experience. Being that I lived in Monterrey, Mexico for some years and I still have family there, some of the anecdotes she shares I can relate to like the love of Telenovelas she finds that many people share. Mexican soap operas are really very popular. I have family members that watch these and I admit even I watch some with my mom too. But there are some experiences that are probably found in smaller towns or towns in central and southern Mexico which unfortunately aren’t the same in a large city like Monterrey. For example Holy Week is very important in Mexico but the way she describes the celebration in San Miguel de Allende sounds beautiful but it’s not something I’m familiar with. It is these anecdotes I found myself enjoying the most. For anyone who loves a good expatriate story or dreams about what it would be like to live in a foreign country, this book is for you. It will make you think about the things you might miss from your home country but it also lets you imagine the potential for all the adventures you may have. This sounds very interesting! Moving to a new country can never be easy and I always think people have to adapt more when they move to a new place, though not necessarily abandon their cultures. Looks like this author did it right. Glad that you were able to relate to parts of it. Sounds good. Joining a new community is always full of unexpected, often unprecedented surprises–good and bad. An expat in a foreign country has to be flexible, and it sounds as if the author has the ability to make the best of the bad and celebrate and appreciate the good. 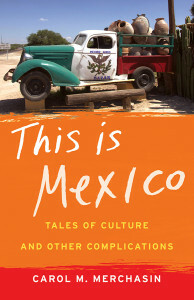 Sounds like a great read–I like the idea of living in another culture. I have been lucky to spend time in other places and miss it enormously. I never understand people who travel and then complain about how different life is–isn’t that the point of traveling t0 see how others live in different cultures? 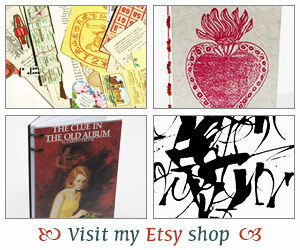 It would be cool to read since you are so familiar with the culture! This sounds like a nice read. I am very familiar with telenovelas 🙂 I used to watch them with my grandma when I was little.